Mateo Kehler, cofounder of Jasper Hill Farm in Greensboro, was flying to Portland, Ore., last Friday night when one of his cheeses — Harbison — won best of show at the American Cheese Society Judging & Competition in Pittsburgh. Another Jasper Hill cheese, Calderwood, took second place at the annual showdown that this year included 1,954 cheeses from 259 companies. At a layover in Minneapolis, Kehler said, "My phone blew up" with news of the win. Kehler drank a couple of celebratory beers at the airport, he said Monday afternoon by phone. The double victory is "a validation of the hard work that a lot of people are doing," continued Kehler, who founded the farm and cheesemaking operation 15 years ago with his brother, Andy. "People are the main ingredient," Kehler said. "We have the best team ... If your mission is the North Star, you get up in the morning and you reach for it every day. I play a small role in this, but there's a lot of people in our organization who have really taken that part to heart. It's part of our culture now." Jasper Hill has 80 employees, including a microbiologist, a director of rumination to make sure the cows are ruminating correctly, and a sensory coordinator who leads the tasting team. Jasper Hill also enlists a "bark stripper" to help make Harbison, which involves harvesting cambium — the layer of tissue beneath the bark — from spruce trees. The result, said Zoe Brickley, Jasper Hill's director of development and marketing, "is a spoonably soft, bloomy-rind cheese." "It's so highly aromatic and beautiful to look at and fun to eat," she said. "It's getting more customers to the artisan cheese category who may not have dabbled there yet." In all, Vermont cheesemakers took home 34 awards, finishing behind their peers in Wisconsin and California. Green Mountain cheesemakers won 15 first-place prizes, 10 seconds and nine thirds, according to the ACS. 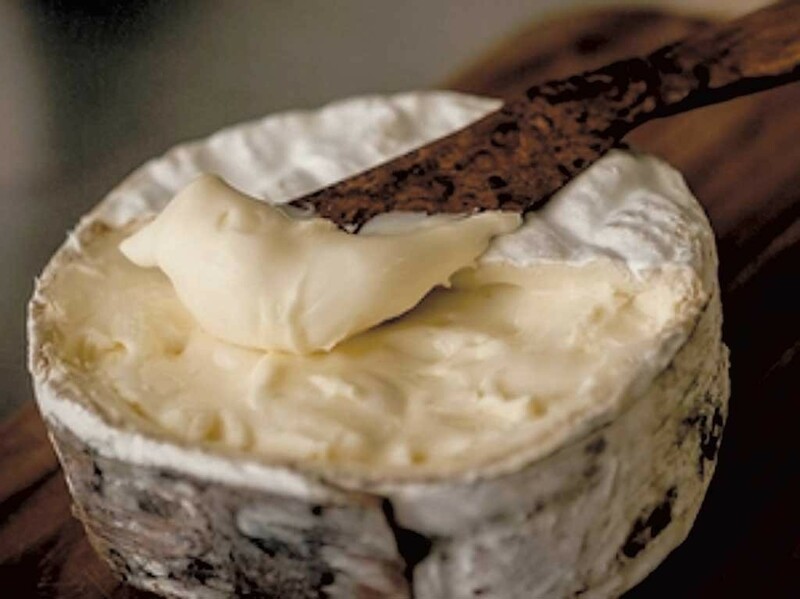 The victory for Harbison is the third best of show for Jasper Hill, which won the prize for Winnimere in 2013 and Cabot Clothbound cheddar in 2006. The original print version of this article was headlined "Cheese, Please"